How does We Remember for hospice work? NHPCO is pleased to offer We Remember to our members. 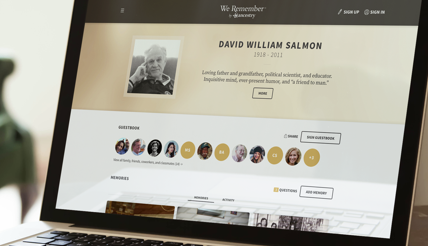 It's a free website from Ancestry where family and friends share memories of loved ones. It's a great way to bring families together and capture memories that might otherwise be lost. Start a free page today and see how easy it is to give something valuable to the families you serve, and raise awareness for your organization at the same time. Add a name and click “Next” above to get started. Then, simply add a few details about the individual and the family representative’s email address. Your logo can be added to the page to create more brand awareness. The page will only become available if activated by a family representative. 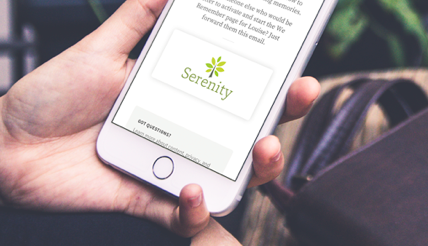 Add up to four email addresses of family and friends and we’ll send them a branded email on your behalf to let them know you started a page they can claim and own. At the bottom of the activated page your organization is listed as the provider. 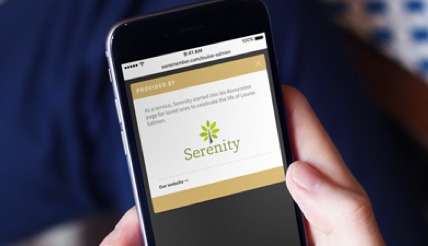 Clicking that link shows a popup with your logo and links to your website. Free to create, free to contribute, and easy for anyone to use. Managed by the family, who control privacy and sharing. Wonderful free gift that includes your branding. 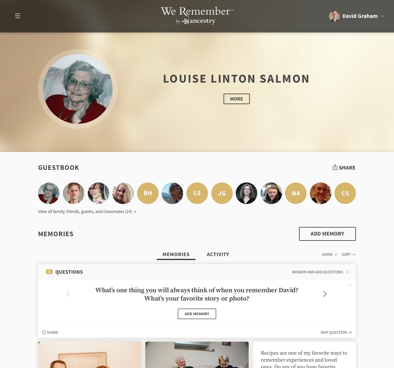 We Remember is designed to quickly and easily capture everyone’s memories. Tell a short story. Write a longer memory and attach photos. Upload individual pictures. 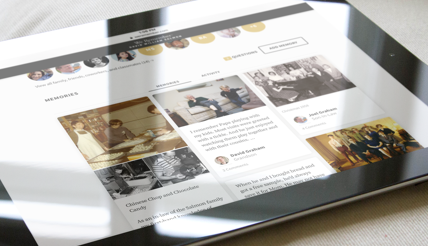 Or just reminisce with others through comments on their memories. Pages about living people are private to the family and those who they share it with. Family, friends, coworkers, and schoolmates—all in one place. The creators control content and privacy settings. Download and print to for a quick intro to We Remember. We’ve gathered common questions you’ll get from families and provided fast answers.